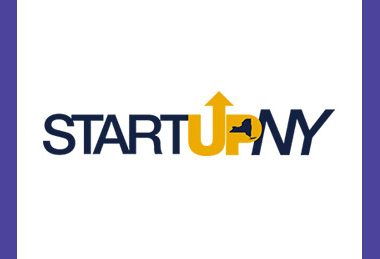 startupTECHvalley will hold its monthly presentations by start ups in Schenectady on April 10th from 5:30 PM to 7:30PM EDT rather than at its usual venue in Troy. Seating is therefore limited so walk-ins will not be admitted. The Schenectady venue will be at the Transfinder headquarters at 440 State Street in Schenectady. Vata Verks – Smart Sensors for monitoring water and gas in commercial and industrial buildings. Biz Idea Shower – A gift registry for startups. Six Faced Studios – An independent game studio debuting its first release, a deceptively simple puzzle game. Vorpal Enterprises – A platform for playing physical board games with friends, online, using the actual pieces. Updates will also be presented from Kirsh and Trophecase.